It's hard to find a major city in Maryland without at least a few Indian restaurants. Be it Columbia, Bethesda, Rockville, Gaithersburg, Baltimore or Annapolis, there are Indian restaurants in all of these places. 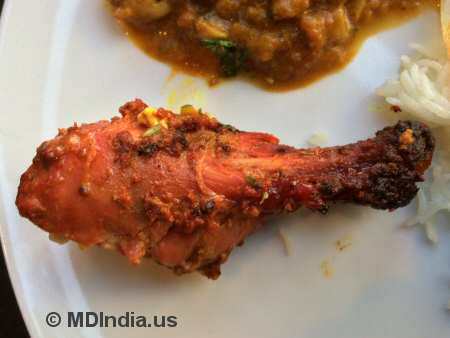 As with other parts of the U.S., most Indian restaurants in Maryland serve North Indian cuisine. But lately South Indian restaurants are beginning to increase in number. 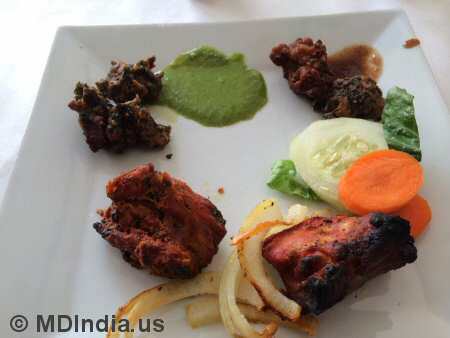 Whether you crave Tandoori Chicken, Hyderabadi Chicken Dum Biryani, Mysore Ravva Masala Dosa or Sarason Ka Saag, you get them all and more at Maryland Indian restaurants. If you love fast food, there are hundreds of varieties of Indian street food options including Samosa Chaat, Paani Puri, Bhelpuri Chaat, Mirchi Bajji, Papdi Chaat, Batata Vada etc.